I’m back. It took a while for the bug to return, but I’m back. While I had promised back in late December to return to regular blogging in a “few weeks” a number of events occurred that legitimately made writing regular updates nearly impossible. 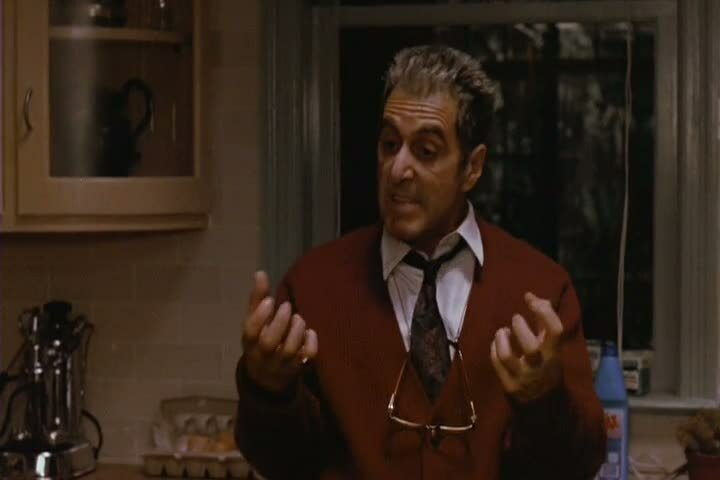 Namely my job situation changed, and for a few weeks over the Holiday season I had to look for a new job. I found that job in early January, but I felt it was inappropriate to be spending my newly found free time writing about my passion for Star Wars when I needed to find work. Also during this period I went through a fairly profound change in my faith, and moved closer to a more orthodox Christian tradition. During this same time I spent a good deal of time in prayer, and reading my Bible. Again, it was a time to be serious and less focused on something that’s let’s face it… a little frivolous. However, something else happened that made me really examine my fandom, and what was happening within the Star Wars fan community, and Disney’s handling of the Saga. Then follow that up with the announcement that Prequel Trilogy basher and writer of the first Star Wars spinoff fim, Garry Whitta, was being replaced by ANOTHER Lucas basher, Chris Weitz. Of course this announcement, along with the Lucas interview set the internets ablaze, and once again exposed the seedy underbelly of a small, but vocal minority of Star Wars who insist on bashing Lucas, and fans of the Prequels at any turn. I realized that I had my fill of this nonsense. The endless online forums battles, my Twitter feed being filled with garbage from countless geek websites deriding fans of the entire Saga, or once again bashing Disney or Lucas for not giving them the “unaltered” Original Trilogy in high definition. Unfortunately it appeared the continued segregation of fans between trilogies, by fans was going to continue, and Disney was doing little to foster a sense of welcoming fans of the whole Saga. 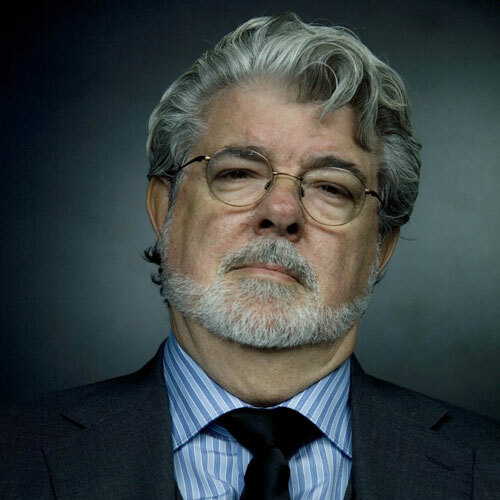 Even a casual statement like, “We stand behind George’s vision of the Saga and will continue to honor it going forward,” would be a nice sentiment. Instead they hire yet another Lucas basher, albeit a little less intense, Chuck Wendig, to write the official story of what happened in the days that followed the Battle of Endor. Is it really that hard to find creative types who have a love for George’s six-part Saga (Disney here’s a hint there’s a guy you are already employing, his name is Dave Filoni)? So I decided to step away from fandom for a while… my passion appeared to be waning. But just when I thought I was, as REM put it, “Losing My Religion,” a few things happened along the way that rekindled it. Just when I thought I was out, Star Wars pulled me back in. While all of these negative behind the scenes things were happening on the Disney/Lucasfilm front, the actual products being released were pretty darn good. Marvel Comics began their stewardship of the Star Wars license, and so far the results have been pretty good. 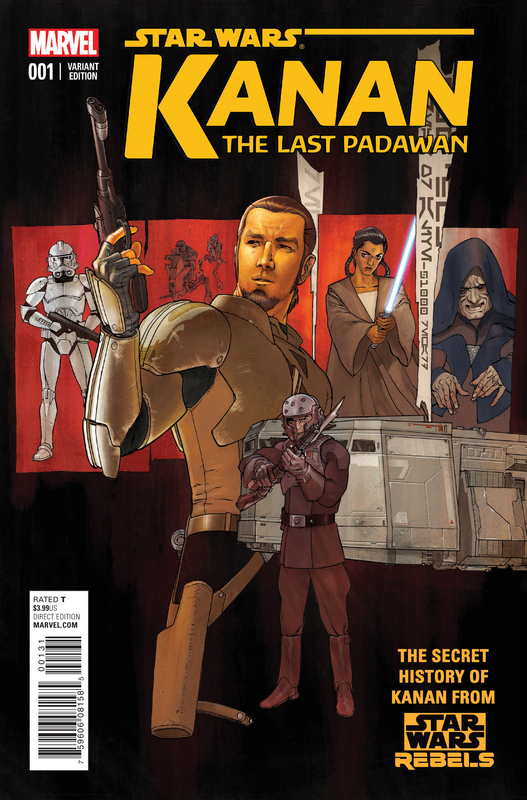 The Princess Leia mini series, and Kanan: The Last Padawan have been outstanding titles. Star Wars started strong but has kind of meandered as of late, and the last two issue of Vader have been pretty bad (I’ll be reviewing the four titles in an upcoming post soon), but overall it looks like Marvel has a good handle on the Saga and have incorporated elements of the entire Saga in their story telling. Meanwhile the official canon has also continued in a series of pretty good novels. So far Tarkin has been a standout among the new books, but the Rebels prequel novel, A New Dawn was quite good as well. Unfortunately the Luke Skywalker novel, Heir to the Jedi was hit or miss, but all in all the canon novels appear to be well thought out and have tied into the comics very smoothly. In addition to this quality expanded canon coming from Lucasfilm, Disney’s animated series, Star Wars Rebels, ended in a rousing fashion. After some early missteps, and some ratings confusion, the show found its footing and a regular audience on Disney Channel during reruns. More adventures await as the second season is set to debut and will have a full order of 22 episodes. Hopefully, Disney will allow the adventures of the Ghost Crew continue for some time, and introduce new Younglings and Padawans to the Star Wars universe. While I may have been growing weary of Star Wars fandom, and Disney’s apparent miscues, the canon material coming from Lucasfilm kept my fandom on a low burn. However, what finally put it over the top to a full boil came from fellow fan Mike Klimo and his brilliant blog Star Wars Ring Theory. I had known about Mike’s blog for a few months, but recent he has been making the rounds on a number of podcasts and will be featured in a write up in Star Wars Insider. 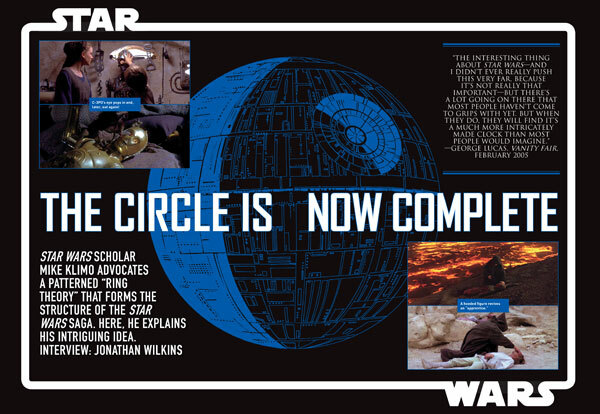 So what is Star Wars Ring Theory… well as I’ve always suspected, Lucas’ entire Star Wars Saga completes a circle in how it presents itself. Lucas used a writing technique call “ring composition” to construct all six episodes of the Saga. Basically Mike did the serious research of going episode by episode, and more importantly, shot by shot, and line by line, showing how together the entire Saga makes up a intricately woven tapestry… Lucas constructed the Saga in a very specific fashion, and while it can be enjoyed on just a basic, almost visceral level; if you dig deeper, there’s something more… a lot more. Digging deep into Mike’s work, and listening to him speak so passionately about it made me realize how much the Saga meant to me, and I wasn’t about to let a bunch of grumpy fans, or misguided corporate suits take away from my enjoyment of George’s work. So I’m officially back, and will return to my normal writing schedule. Thanks to my readers for being patient with me, but rest assured there will be some good stuff coming up in the weeks ahead.